For the 17th consecutive year, the National Italian American Foundation (NIAF) will sponsor its Ambassador Peter F. Secchia Voyage of Discovery program, an educational and cultural initiative that sends Italian American students enrolled in a college or university to Italy each year. This all-expenses-paid trip will take place in June 2016. The goal of the Ambassador Peter F. Secchia Voyage of Discovery program is to strengthen Italian American students’ understanding of their heritage and the contributions Italy has made to the world. 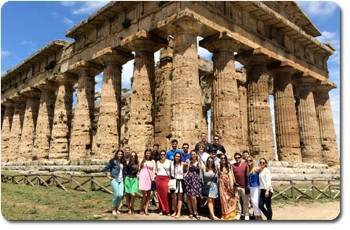 This all-expenses paid trip for Italian American students covers round-trip airfare between Italy and America and two weeks of programs. 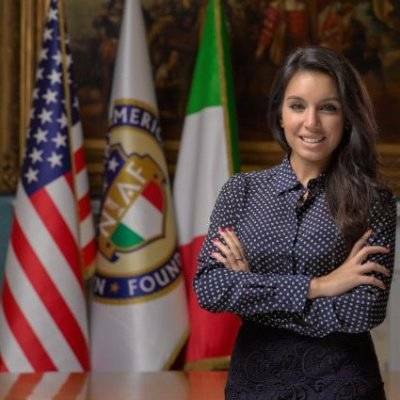 “The Ambassador Peter F. Secchia Voyage of Discovery, a cornerstone program at the National Italian American Foundation, helps strengthen the Italian American identity by bonding young Italian Americans to the country, culture and heritage of Italy,” said NIAF Director of Programs Gabriella Mileti. 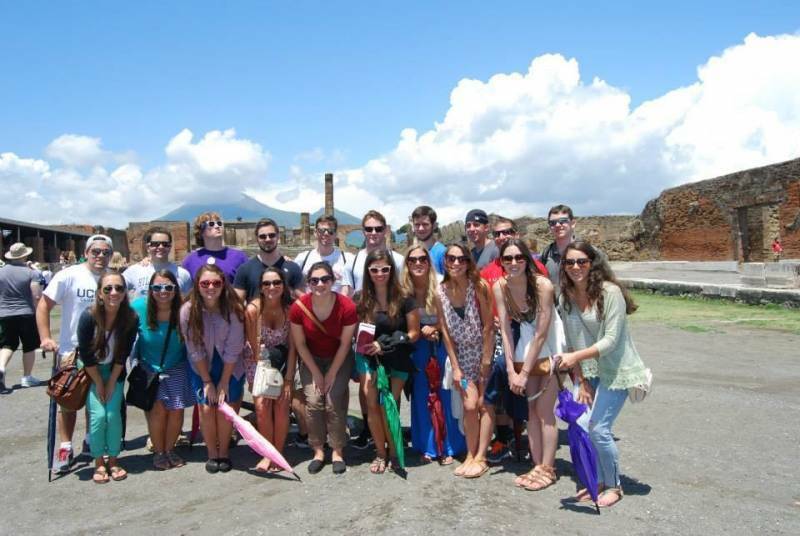 The trip also offers students the opportunity to perform community service in areas of need during their stay in Italy. The 14-day trip will include opportunities for students to perform community service, attend educational lectures, meet with government officials and business leaders, and visit government offices, international businesses, museums and other cultural attractions. Participants must be between the ages of 18 and 23 at the time of travel (June 2016); students must be enrolled in a college or university for the semester preceding the trip (Spring 2016); and students must be of Italian heritage and have never travelled to Italy. The application deadline is January 31, 2016 (11:59 p.m. EST). Apply online at >>>. Only online applications will be accepted. Applicants are also required to mail a transcript and two written recommendations from a teacher, school official or political or community leader. Applicants will be notified via email on Monday, February 29, 2016. The National Italian American Foundation (NIAF) is a non-profit organization based in Washington, D.C., dedicated to preserving the heritage of Americans of Italian descent. Visit >>>.